Ok, today’s 8-Bit Monday is a true classic: the “Jungle” theme from Contra, which is one of the most popular videogame themes of all time. Which is saying quite a bit. 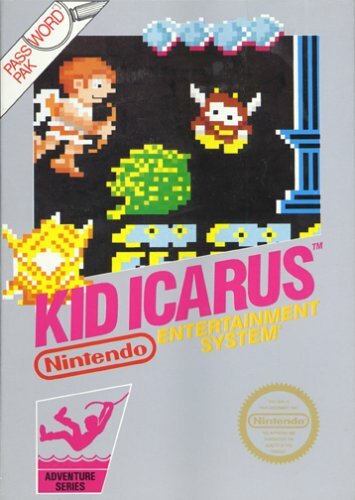 This was one of the most popular games on the 8-bit Nintendo, and its music was what really set the game apart. The track has been called several names from “Battle of Forest” in the Konami US soundtrack release (2004) (which incidentally you can pick up for $10), to “Battle in the Dense Forest” and “Main BGM“. “Jungle” is probably the most commonly given name, so I stuck with that. Many first-level games start out with a level that has bright graphics and energetic music. 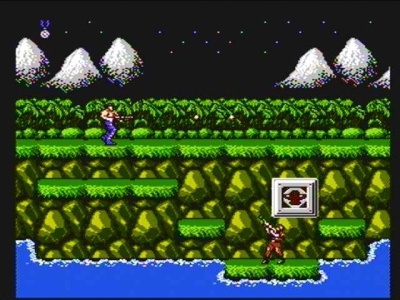 Contra most thoroughly typifies this with the lush jungle level and the main theme, which gets the player going from their initial drop on Galuga Island (aka “Happy Fun-Fun Island” as I suspect Rambo calls it). The driving beat encourages the player to continue to move forward and blast his way through the stage. Once again, the Famicom had a much better sound chip and so the synths sound a LOT better in this version. This medley of the Jungle and Boss themes is from the album Contra Spirits (1992), a soundtrack of Contra III on the SNES along with mixes and medleys of the original tunes. The basic premise of Contra seems to be ‘take Arnold Schwarzenegger and Rambo and stick them in a jungle and have them blow up aliens’. Which is a pretty badass scenario. I think everyone remembers how hard this game was, and especially the 30 lives code (really the Konami Code, but also known as the Contra Code) – and even then, many people could still not beat this game. I’m actually not sure who composed the original version of the song, but the popular NES and Famicom versions were composed by Hidenori Maezawa. As such, there are actually a couple different versions of this song. Read the rest of this entry ? 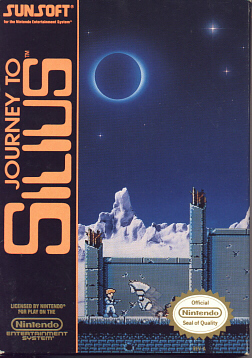 Journey to Silius (Sunsoft, 1990) is one of those games that has pretty generic gameplay but a REALLY cool soundtrack. The game itself is a run ‘n gun shooter with robots, bottomless pits, and laser guns – not really too much to write home about. However, the composers (particularly Naoki Kodaka) really got a lot out of the NES soundchip for this one, using sampled bass through the DPCM channel to give the game a much better sound (at the expense of additional storage). The “Stage 2” theme is one of the best in the soundtrack, which is just chock full of great tunes. It also stands out as one of the longer BGM tunes on the NES with a loop of 3:26 – the length of a standard pop song. It’s got a nice driving bass line that keeps the track moving forward. Square waves compose the main melody, and there is plenty of variation on the theme. The track plays in a green-tinted underground bunker, and provides a slower pace from the faster-paced theme of Stage 1. Definitely one of the best chip tunes out there. Journey to Silius was composed by several people: Nobuyuki Hara, Marumo, Shinichi Seya, Naoki Kodaka, and Mabochan. Read the rest of this entry ?